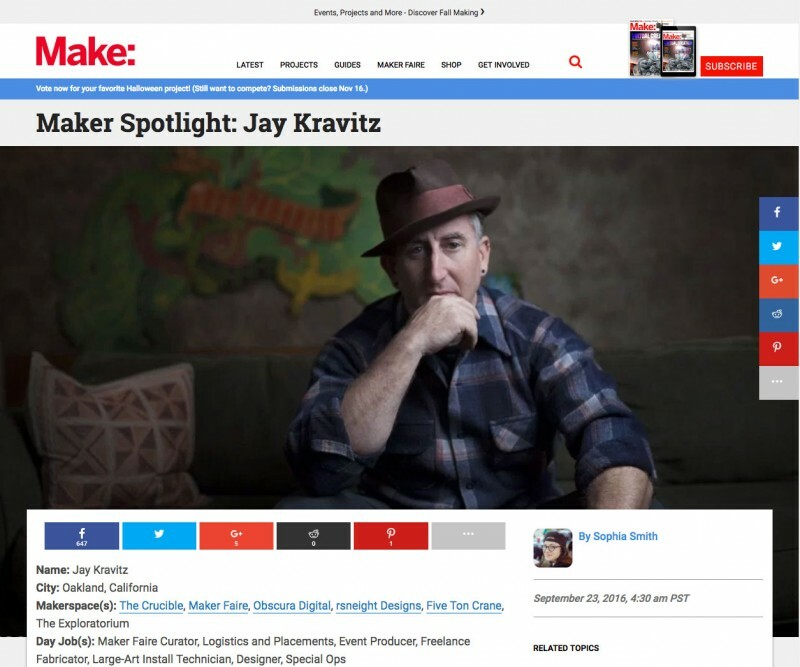 I’ve recently been honored in a Maker Spotlight from MAKE:. with you promptly. Thank you for your interest!